An album as retro-loving as Mark Ronson’s has not been out for a while, and it is definitely a must-listen for lovers of all genres. It has the beat for a party, the great lyrics for intellectuals, the homage to artists pasts for those vintage lovers and a complexity that will allure even the most countercultural. 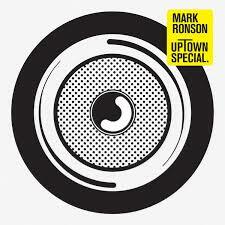 However, the rest of the album is flourished by a great funk and brilliance of Ronson’s mind. The songs “I Can’t Lose” and “In Case of Fire” could easily have been classics in decades past, but he brings it into the 21st century with a modern-sounding beat. Another great feature of this album is the splash of horns that regularly sound the background, making the song a bit more powerful and interesting. This album available on iTunes and Spotify.